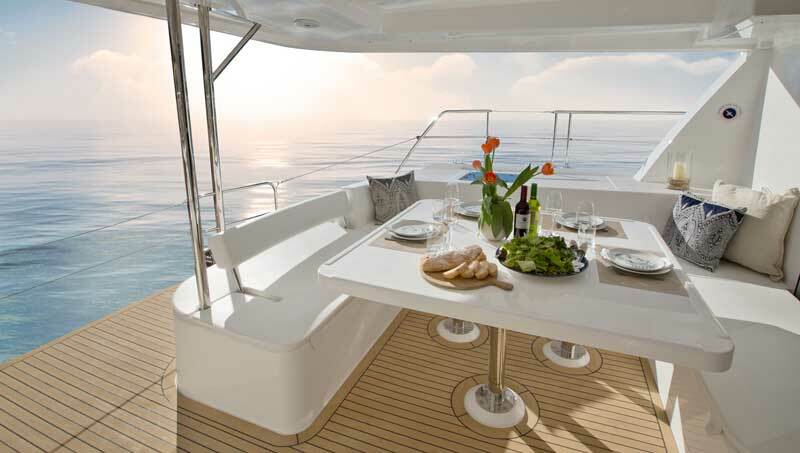 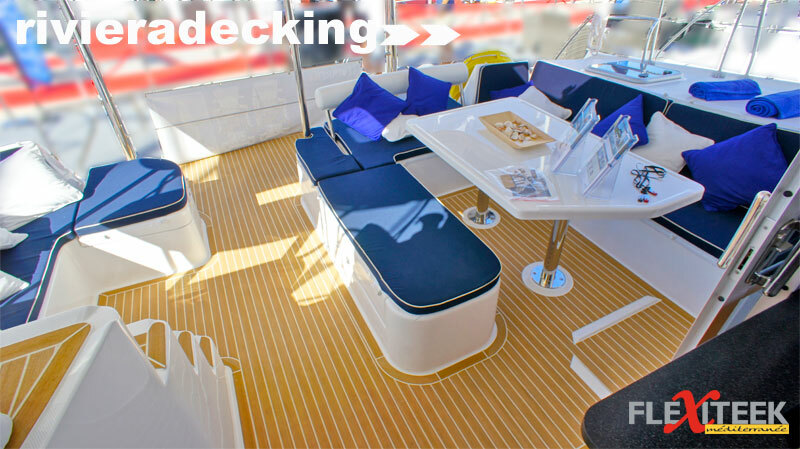 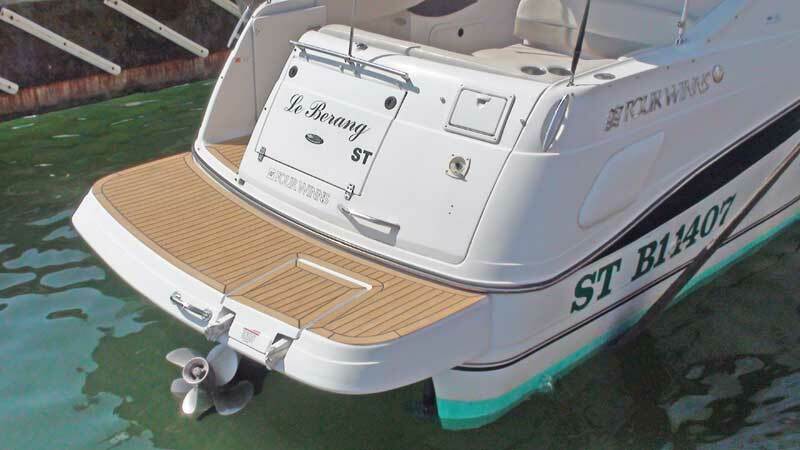 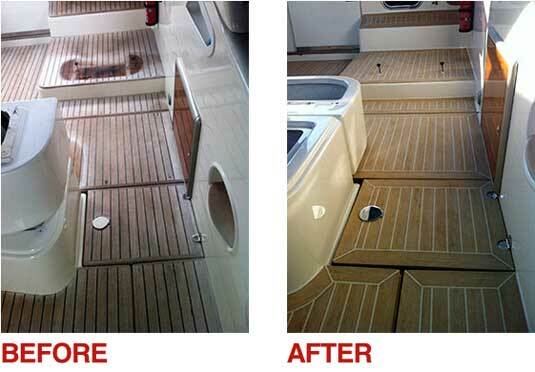 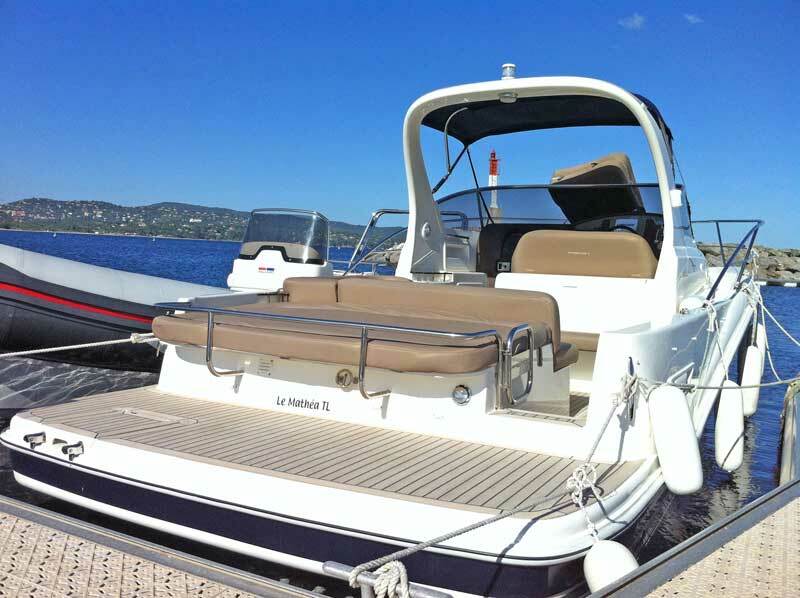 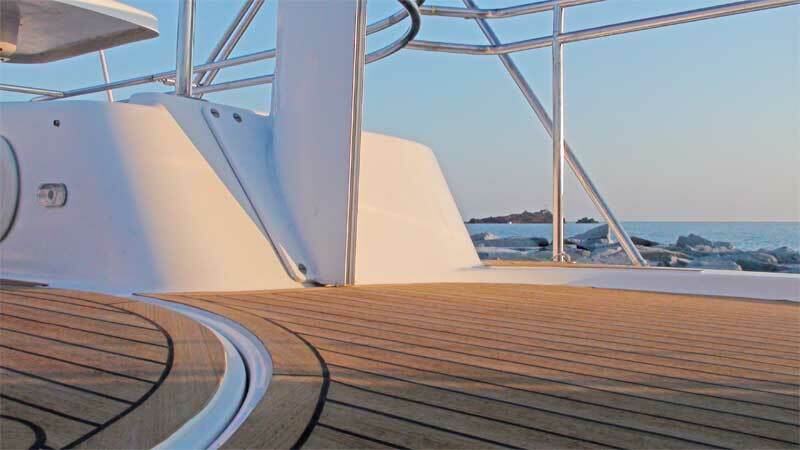 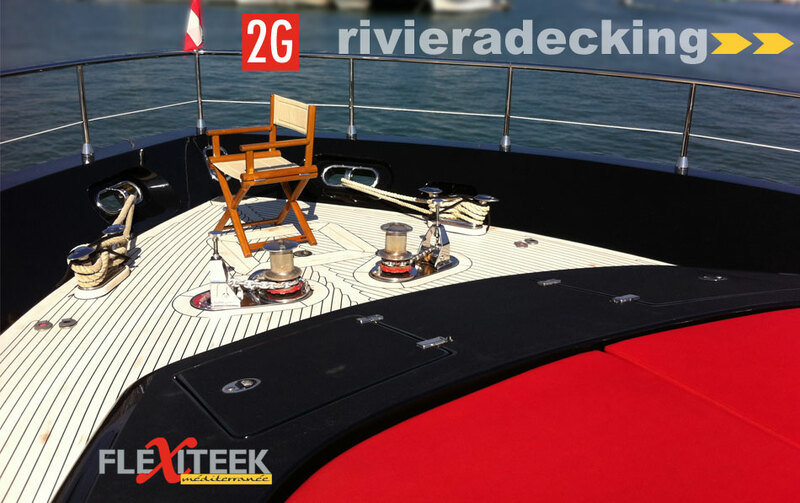 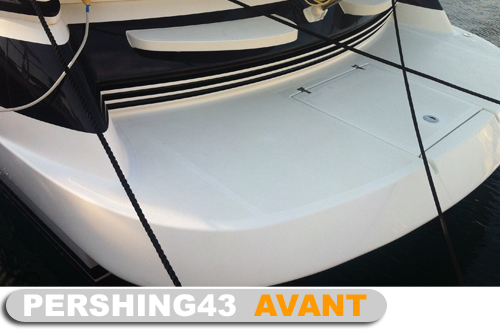 Motorboat : AZIMUT 40 fitted with Flexiteek 2G Scrubbed. 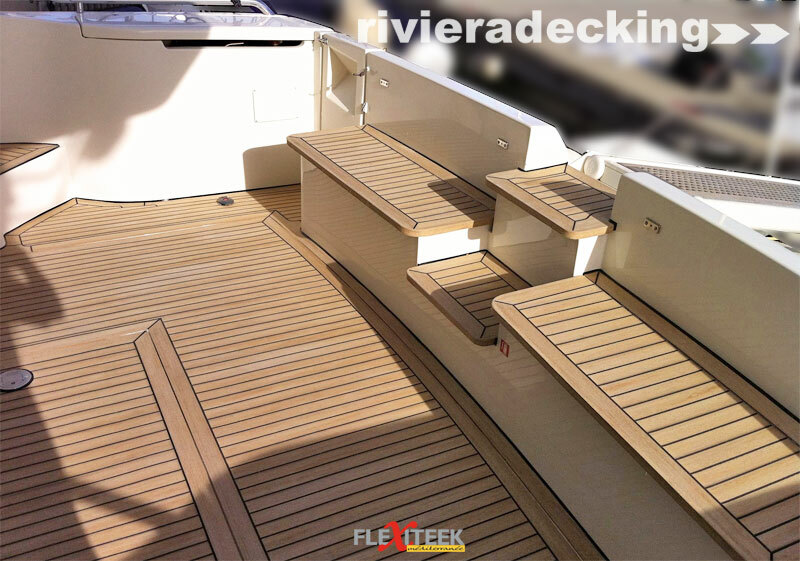 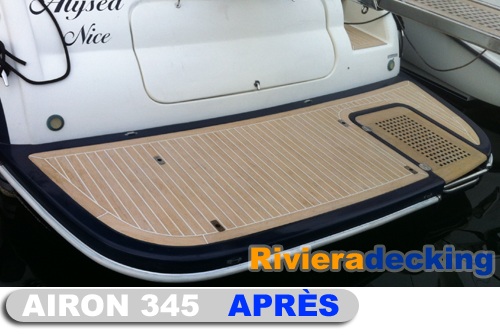 Bavaria 390 fitted with Flexiteek Weathered. 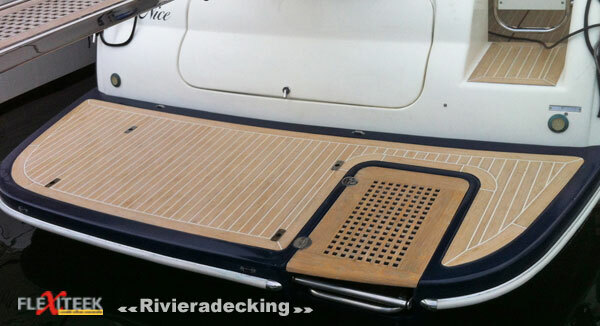 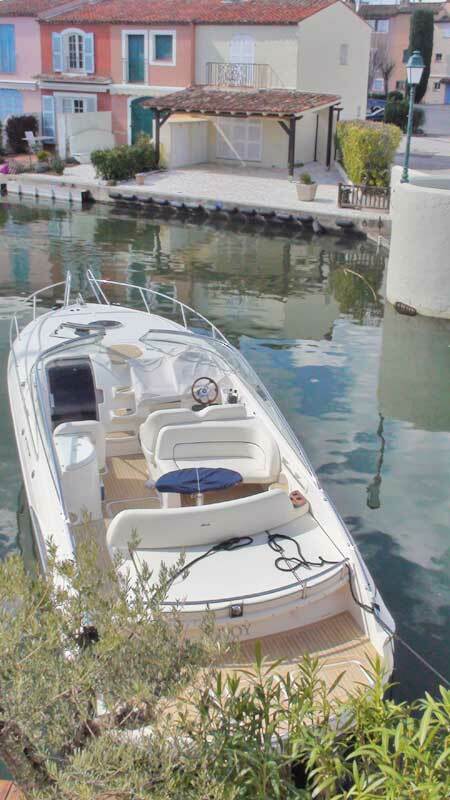 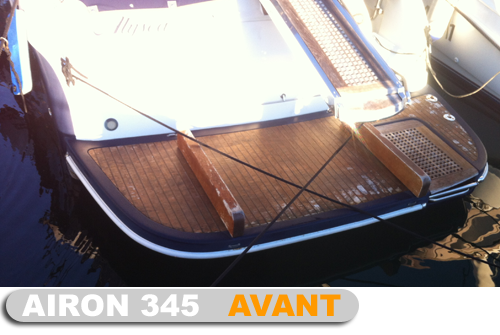 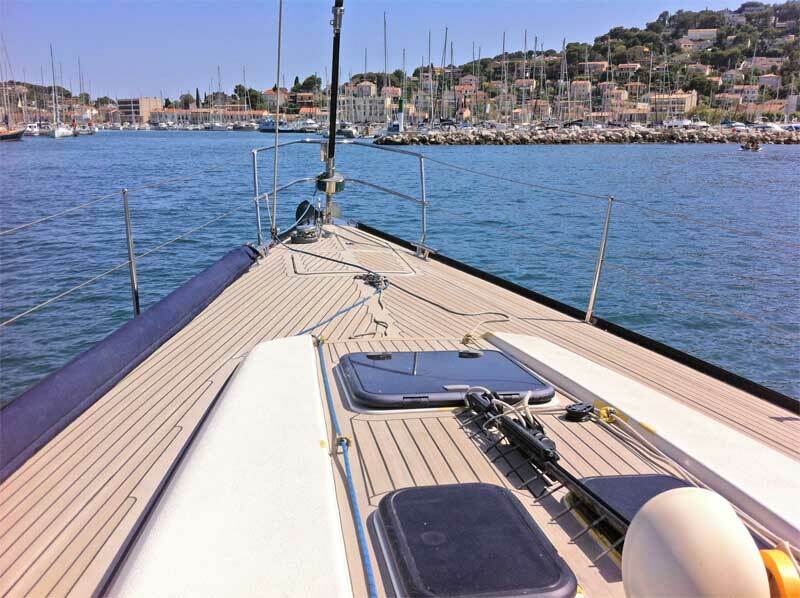 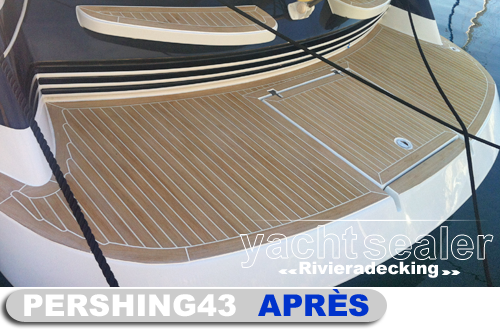 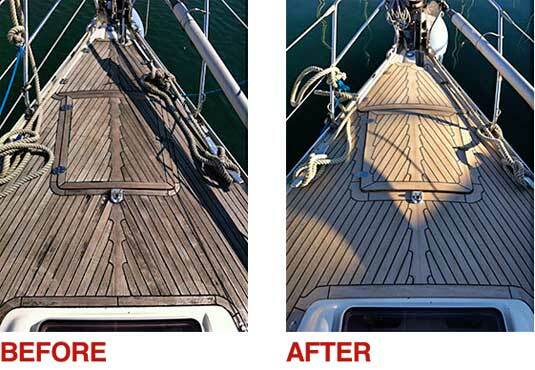 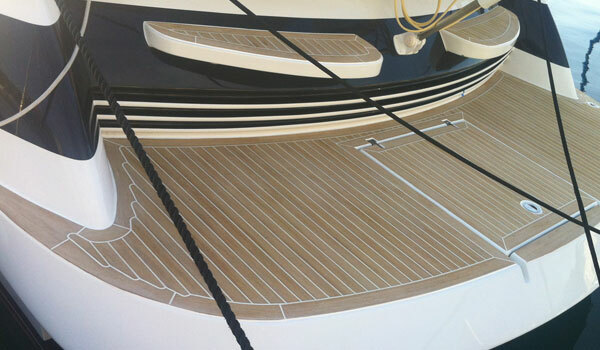 Power boat : AIRON 345 fitted with Flexiteek Scrubbed.